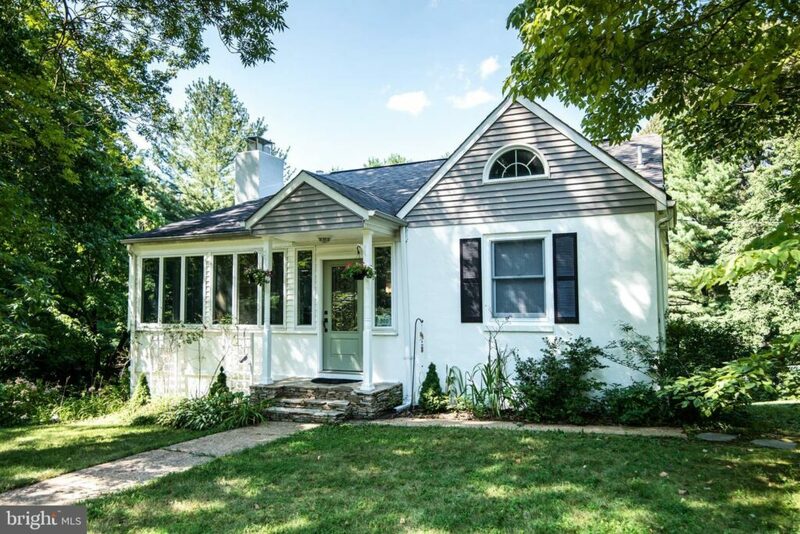 Don’t miss out on this rare opportunity to own a 3 Bedroom 2 Full Bath 1950 Cape Cod in the heart of Eastport only blocks from downtown Annapolis. What an absolutely charming home, featuring a beautiful renovation including an open floor plan, hardwoods on both levels, custom tile, granite, stainless steel, gorgeous maple cabinets & separate dining room. Great custom paver walkway leading to the entertaining friendly back porch overlooking a sublime large level backyard. Absolutely adorable! Welcome Home! Custom Built Home! Awesome Open Floor plan, Gourmet Kitchen, Huge Open Great Room, Private Dining Room, Office, Sun-room, 2 Car Side Load Garage, Walkout Basement Backing to Tree’s. Great Owners Suite and Super-bath and sizable 4 Bedrooms. Pick your finishes and create your dream home. Stunning single family 5 bed with 2 bath and 2 half bath home located in desirable Shipley’s Choice. Recent upgrades include master bathroom, 2nd bathroom updated, granite counter-tops in kitchen, updated HVAC, water heater, windows, and new paint and carpet. Finished basement with 5th bedroom. Hardwood floors entire main level with wood burning fire place opening to a large family room. Community amenities include a Club house, Jogging and walking path, Tennis Courts, Tot lots and playground, Pool membership available. Convenient access to commuter routes. Fully renovated truly turn key five bedroom three full baths open floor plan in one of the most desirable water privileged communities. 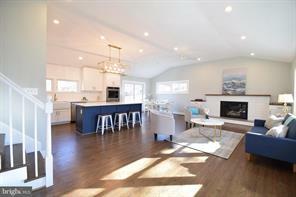 Entry level has cathedral ceilings and LED lighting with a modern farmhouse chefs kitchen featuring a cook-top, double ovens, large exhaust hood, pot filler, and custom island with wine fridge and plenty of seating. This beautiful space opens up to a large living area with ship lap gas fireplace surround. Attached dinning room has slider leading to deck off the back yard. Hardwood flooring throughout the second level where your light filled master bedroom is located with a walk in closet and spa like master bath with huge walk in shower featuring a Kohler shower system, black matte fixtures and custom tile work throughout. Take time to explore the rest of the second level with two other large light filled bedrooms and hall bath with dual sinks, quartz counter-tops and subway tile. The lower level has another two bedrooms and living area with wide plank engineered hardwoods throughout. The entire home features all new windows, doors, and craftsmen molding throughout, updated plumbing, electrical, and HVAC systems. Hardi plank siding on the exterior with brick patio area for outdoor grilling, new deck on .34+ acres and large corner lot . 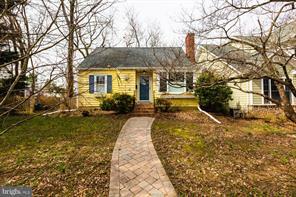 Broadneck schools, great community water privileges, and ten minutes from downtown Annapolis make this home a must see. 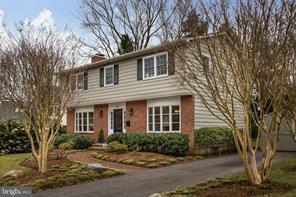 Gorgeous Severna Park colonial perfectly situated in the heart of everything Severna Park. Oversized fully fenced lot with rare detached oversized 2 car garage. Sellers have done everything right to make this home turn key for the next lucky owner. New paint and new carpet accent the nicely updated kitchen. The basement is perfect for March Madness, Sunday Football or Fortnite Marathons. The large covered porch overlooks a yard to envy that is a true rare find at this price point in SP. Don’t hesitate – sellers priced aggressively for a quick sale!! Gorgeous townhouse in Annapolis Overlook. Entire interior painted, all brand new carpet, fresh and ready for its new owner. 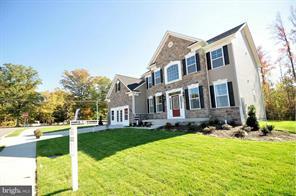 Sought after floor plan with entire upper level master suite. 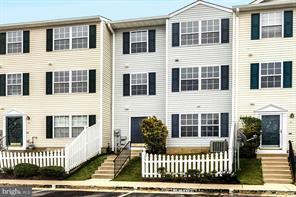 Wonderful community with outdoor pool, conveniently located with easy access to downtown Annapolis or access to 50/97 and DC/Baltimore. Priced perfectly for a quick sale! Welcome to the Island Oasis of Turkey Point in this gorgeous water view home. 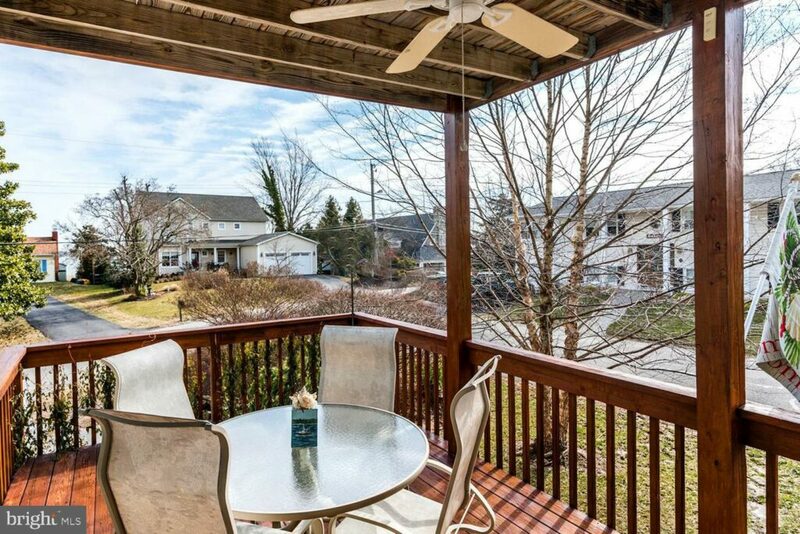 As you cross the bridge into this sought after community, you will feel as if you have escaped to Cape Cod, but you are still conveniently located close to DC and Annapolis. The home has been METICULOUSLY updated and renovated and is ready for the most discerning buyers. Enjoy water views from every level, but you will delight in the amazing lighthouse view from the reading nook aloft. Don’t miss the garage either, as it is not your typical dark and dusty cave – the meticulous nature of the owners truly shows! Taking turn key to a whole other level – this one is ready for immediate enjoyment! Absolutely gorgeous cape cod perfectly situated on a double lot on a quiet street in Cape St. Claire. You must see this one in person!! 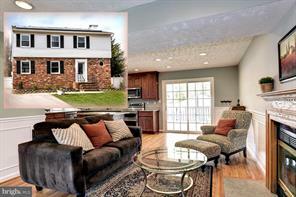 Lovingly updated kitchen and baths and meticulously cared for! Character and charm greet you the moment you pull up to the home and it carries throughout the home. Full bath in basement is already complete – finish the remainder of the basement to meet your needs. One of the BEST lots in all of Cape St. Claire! Enjoy all the wonderful community amenities that make the Cape so popular – 3 beaches, waterfront playground, pool and pier. Walkable to the elementary school, grocery store, restaurants and stores.